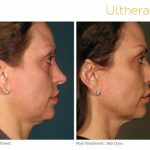 Ultherapy® is a non-invasive, non-surgical procedure that utilizes the power of focused ultrasound technology, and sound waves to simulate collagen to lift, tone and tighten the skin. 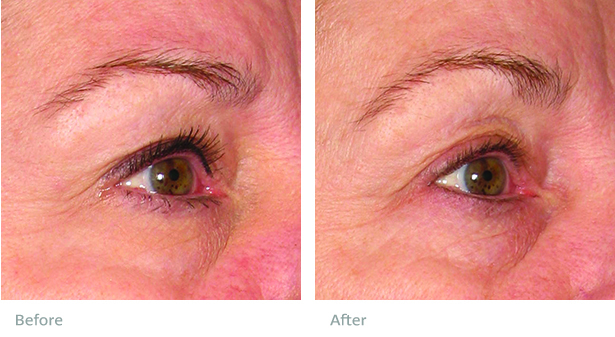 The Ultherapy procedure can be performed on the eyes, brow, face, neck and under the chin and chest. This technology stimulates the production of collagen resulting in continuous improvement of the tone and tightness. 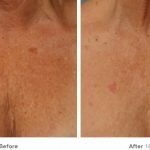 An Ultherapy procedure can take anywhere from 30 minutes to 2 hours depending on the area treated. 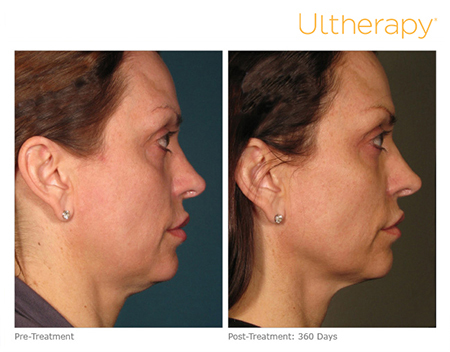 Ultherapy delivers outstanding results without surgery or downtime. Hear about Christie Brinkley’s experience with Ultherapy. 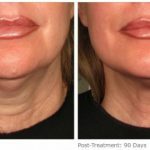 As the ultrasound energy is delivered, you will feel tiny amounts of energy being deposited to precise depths, indicating that the collagen-building process has been initiated. Comfort levels vary from person to person, but the sensation only lasts while the ultrasound energy is being delivered. Each patients experience is different so we can discuss pain management prior to the treatment. 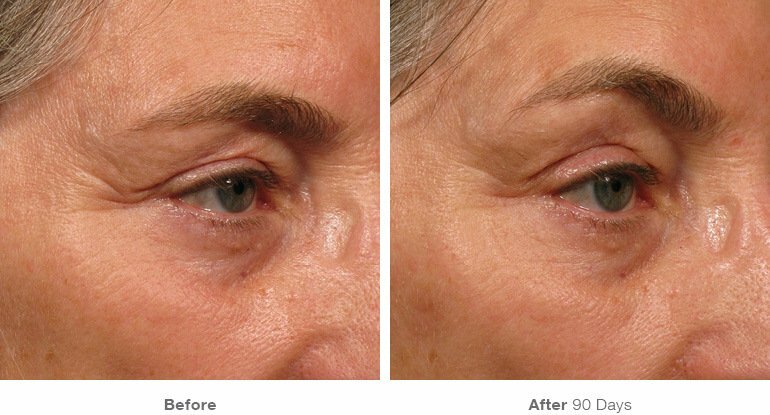 There is no downtime and you may resume daily activities immediately following the treatment. After your Ultherapy treatment, you may see some initial effect. 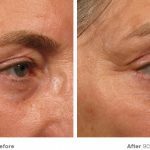 Typically full results are seen after 6 months as new collagen is produced. You may experience sore and tender muscles on the treated area for 7-14 days post-treatment. A small number of people experience bruising or mild swelling. It is recommended to repeat the treatment every 2-3 years. Please present completed forms at appointment time. All new clients need the Intake Form and additional applicable Protocol Form. Microdermabrasion: Using a diamond tip wand to take off the top layer of dead skin for a smoother more fresh appearance. Buy 1 get the 2nd one 25% off*. Great results after just 2 treatments! I have been receiving laser hair treatments from Jen. She is amazing! Not only is she knowledgeable, but she is professional, and makes me feel comfortable during treatment. She goes above and beyond! Also, I am having great results after just 2 treatments! Highly recommend this company and Jen. Fridays and Saturdays by appointment only. 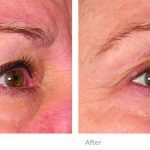 With over 30 years of aesthetic laser and skin care expertise, Vancouver Laser Skin Care Clinic offers an array of treatments and products that can rejuvenate your skin while restoring your youthful glow. We feel good when you look great. Thank you to our local Post Record for this great write up! 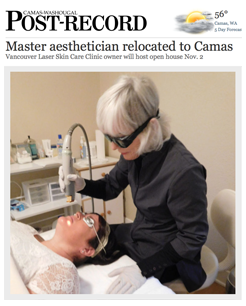 © 2003-2019 Vancouver Laser Skin Care Clinic. All rights reserved. Continued use of this site indicates acceptance of our Terms of Service.